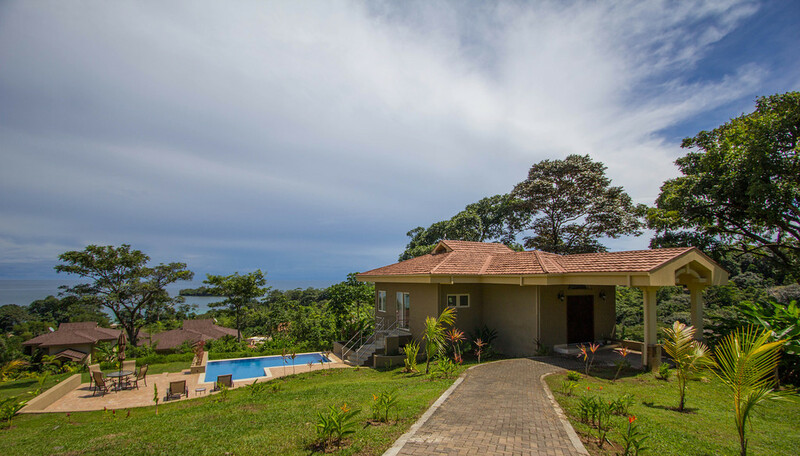 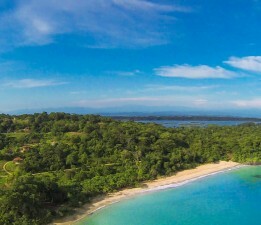 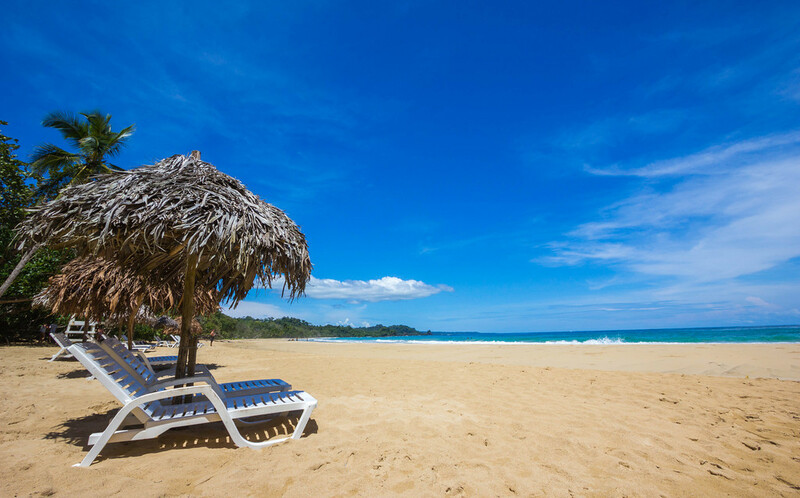 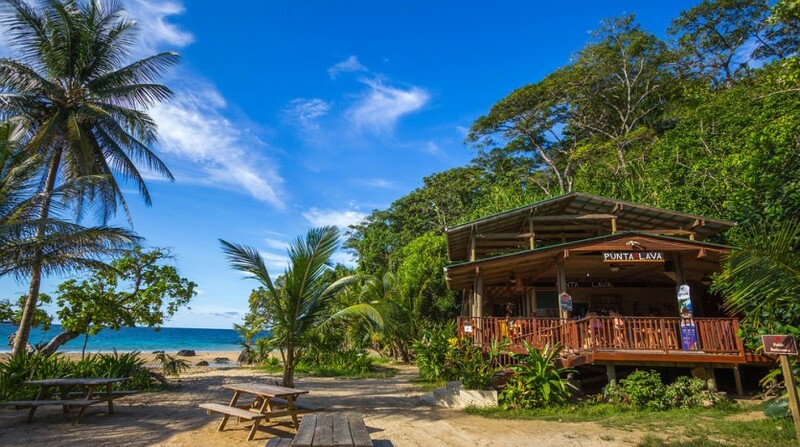 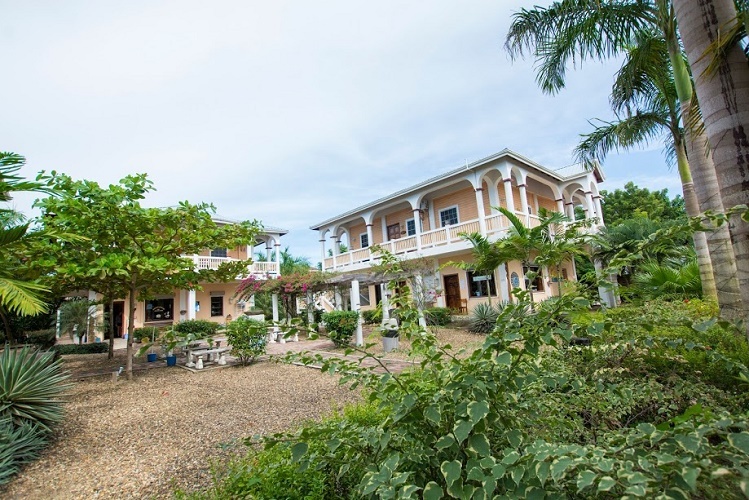 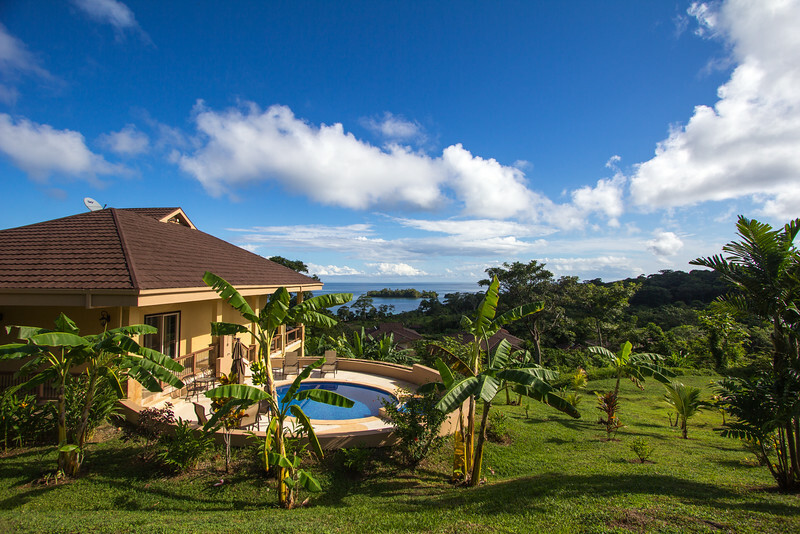 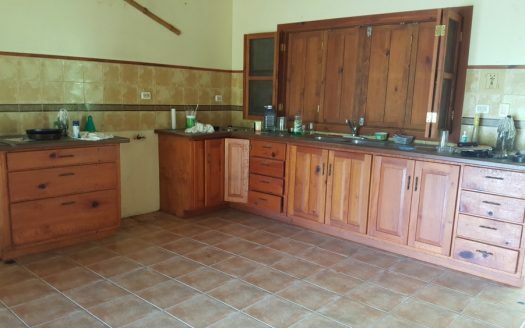 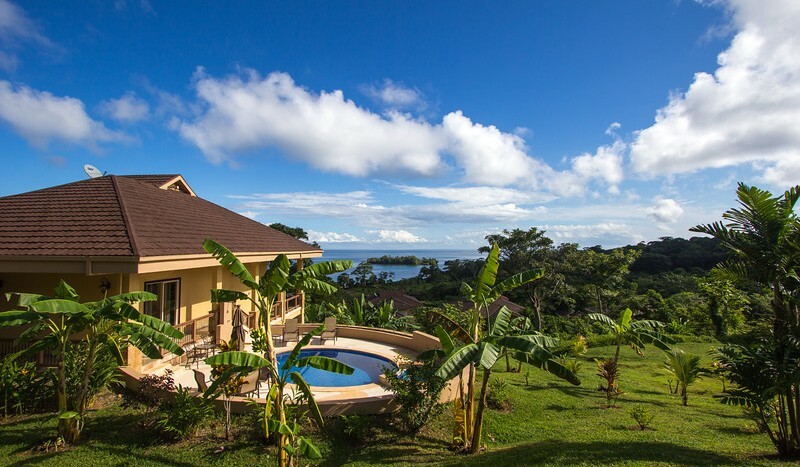 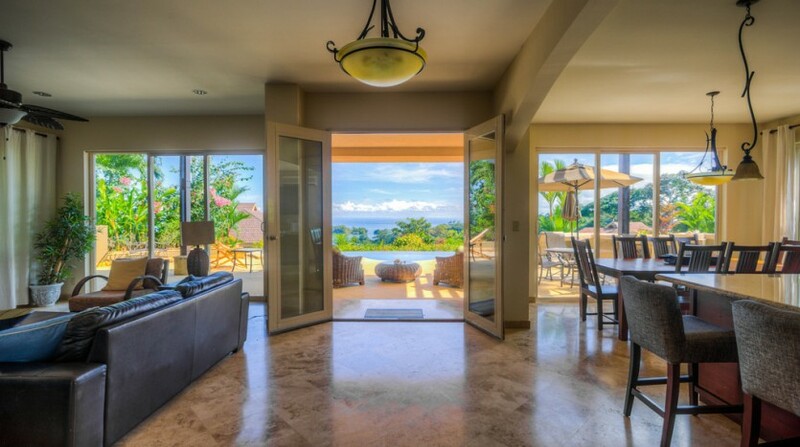 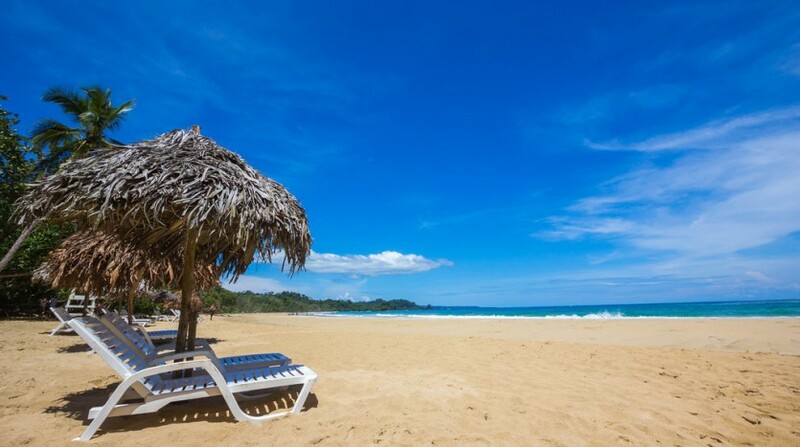 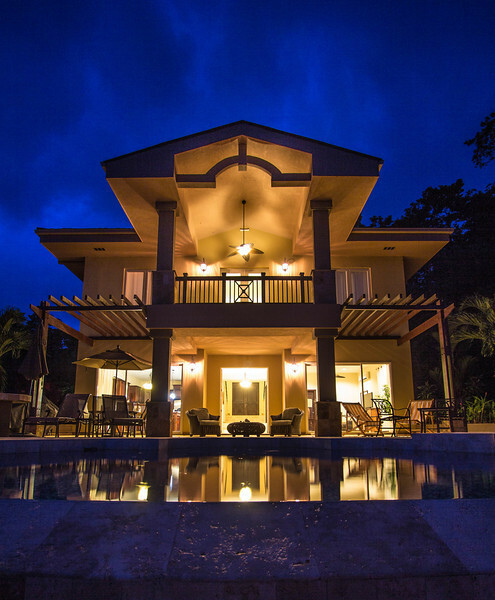 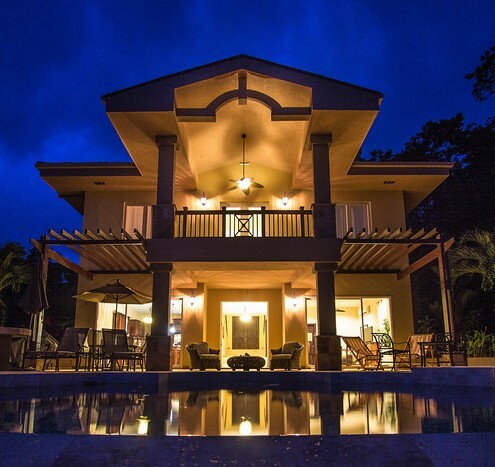 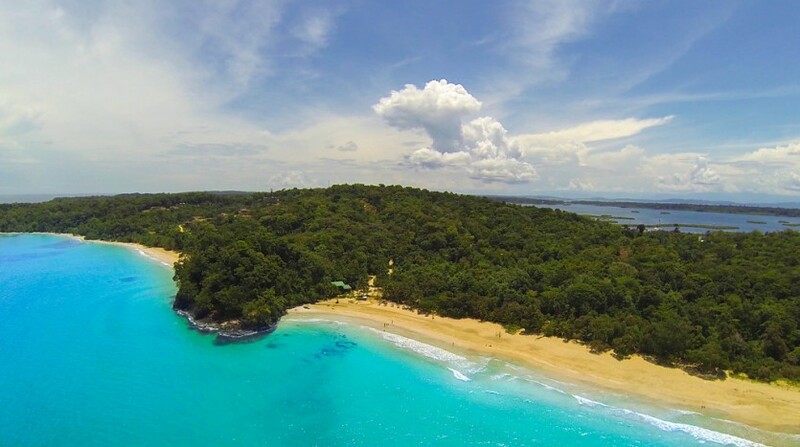 This Bocas del Toro Panama real estate development is located in a spectacular beach resort setting with magnificent views and stunning beaches. 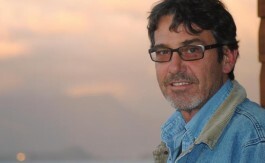 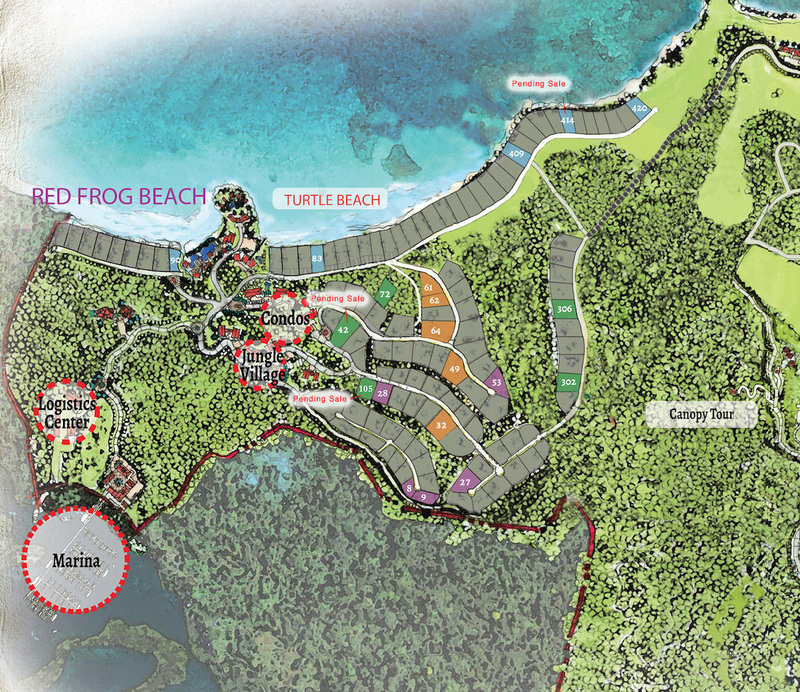 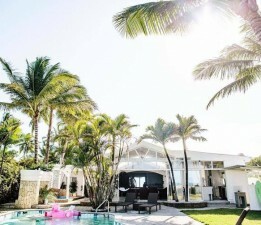 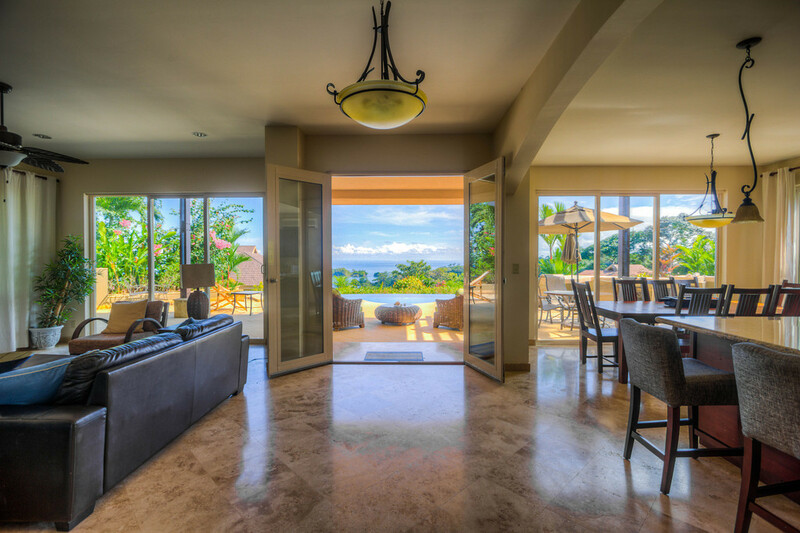 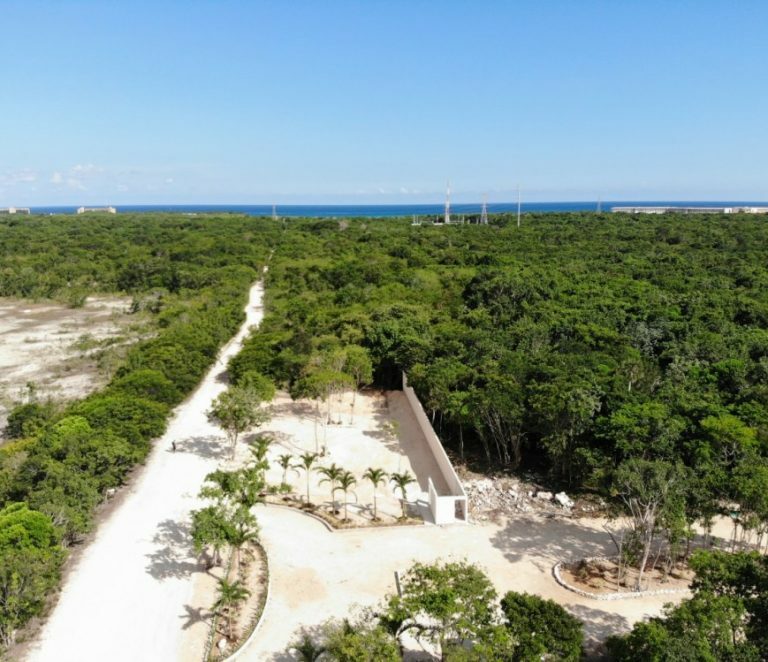 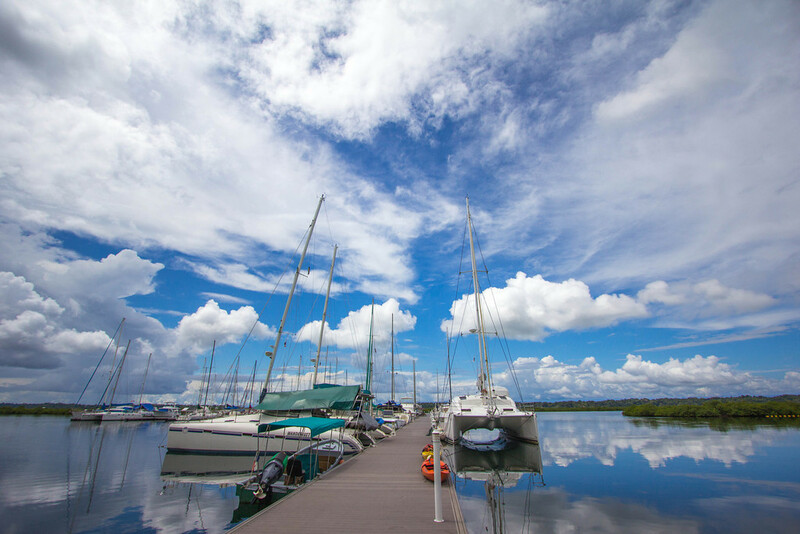 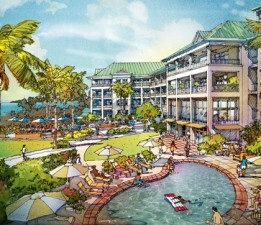 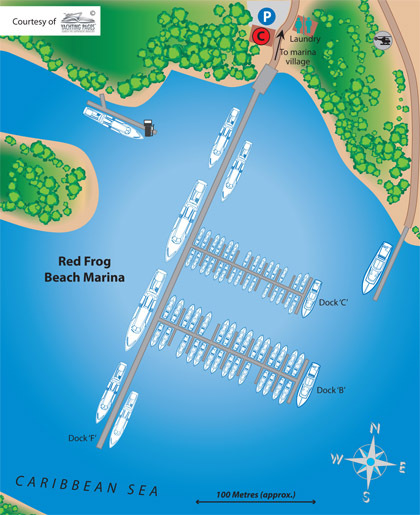 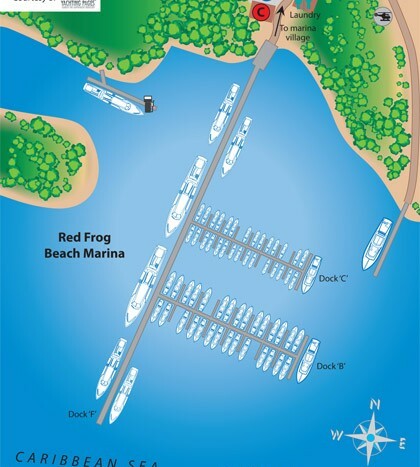 the beachfront development offers a variety of real estate for sale from marina slips, to condos, to ocean view villas, ocean view lots, to jungle lodges. 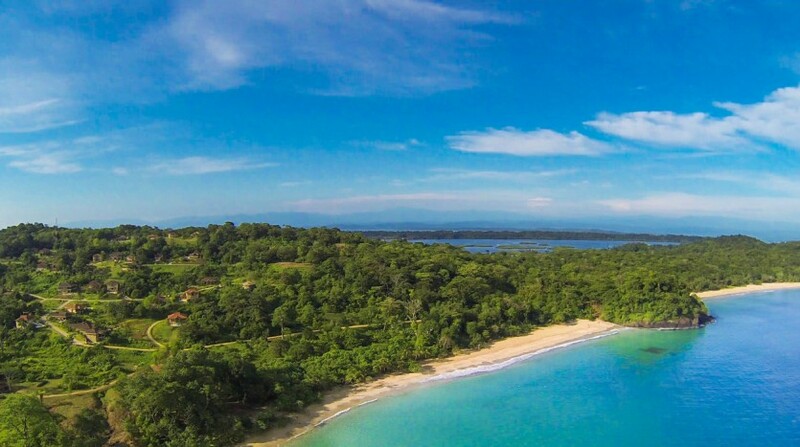 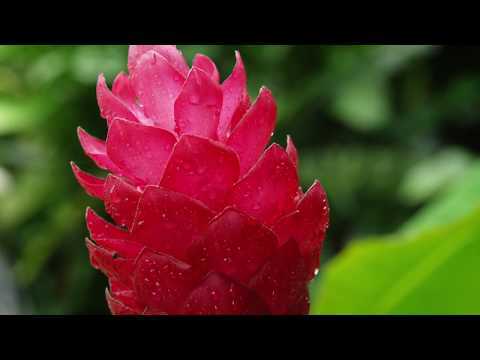 The island resort real estate development is located on Bastimentos Island which is the largest island in Bocas del Toro with 4 incredible beaches. 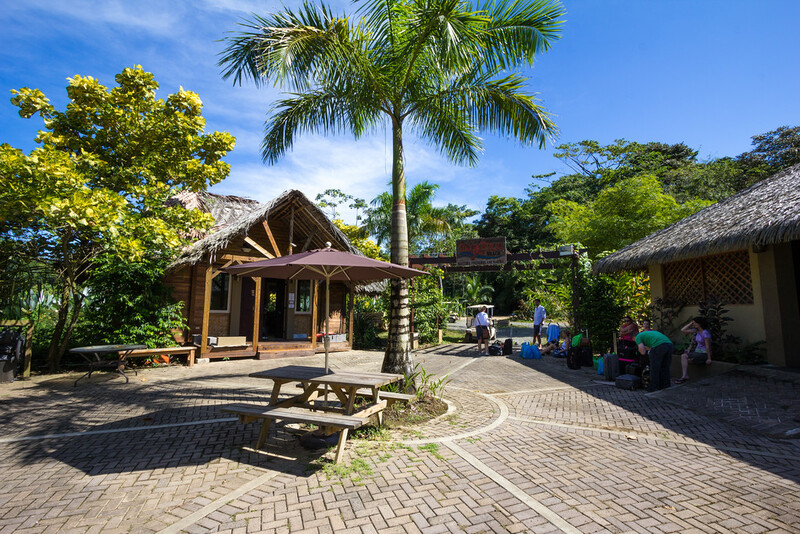 It is a short water taxi ride from Bocas Town. 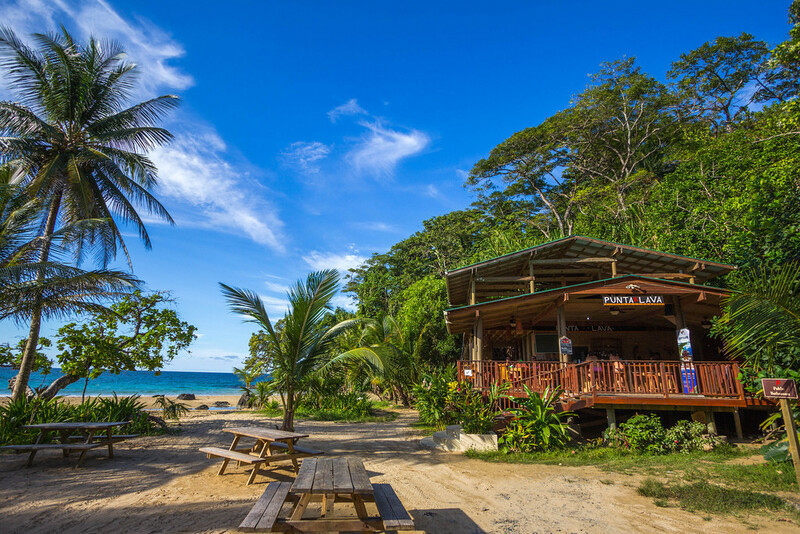 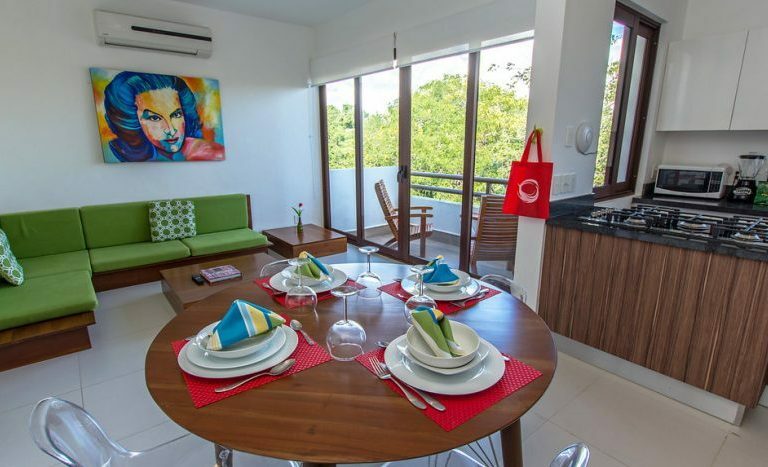 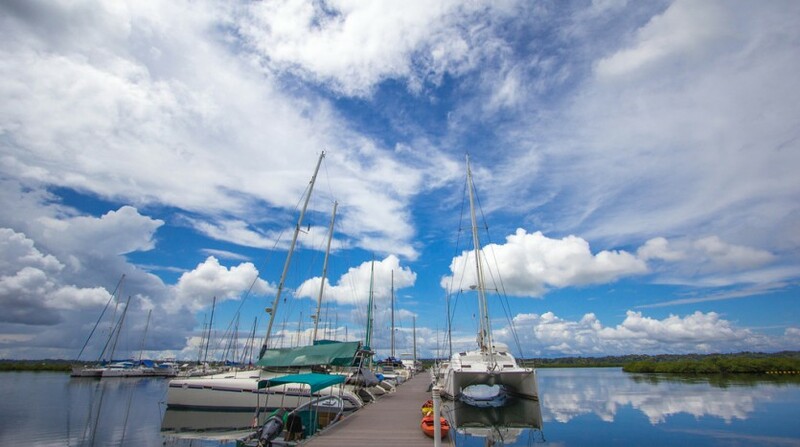 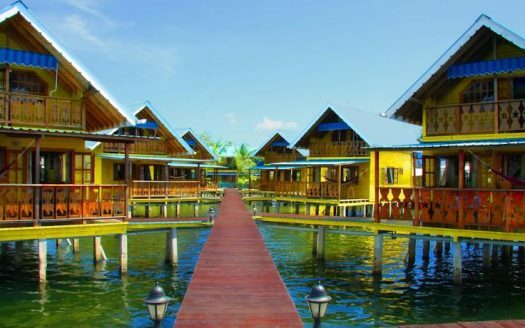 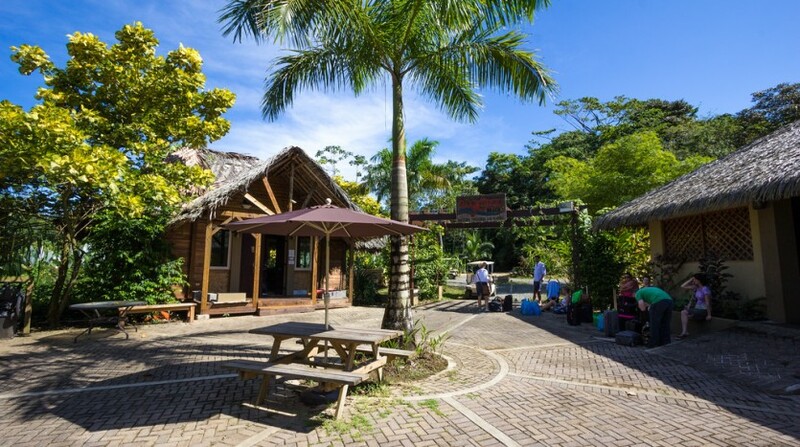 The developer offers 5 Day Discovery Tours of Bocas del Toro and the resort. 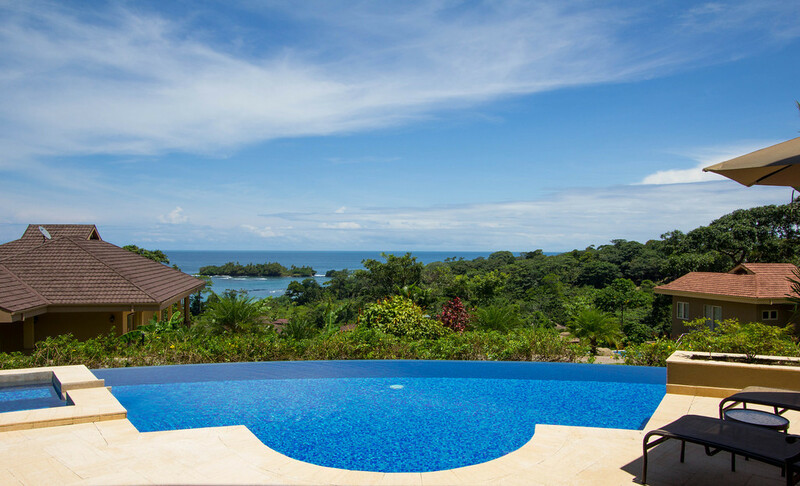 The price of the tour is deducted if you purchase. 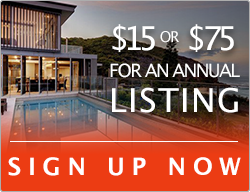 And the listing broker will also give you $1,000 cash back. 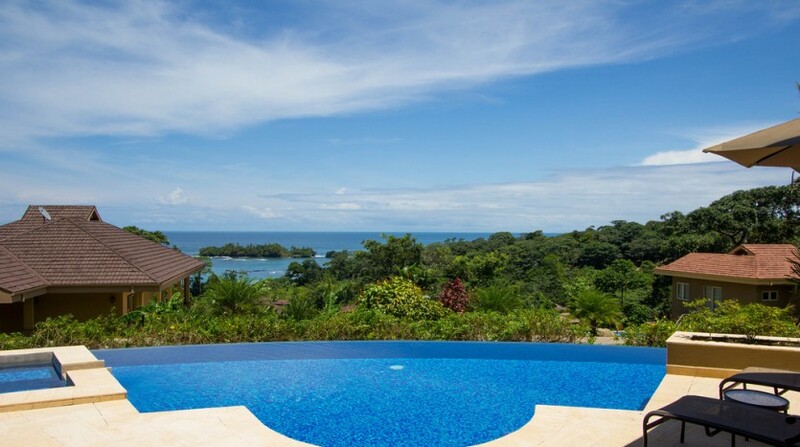 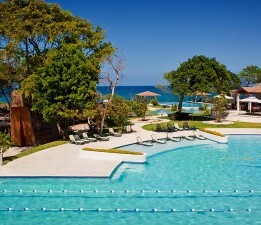 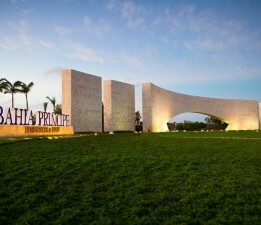 For more information please go here: Panama Real Estate tour. 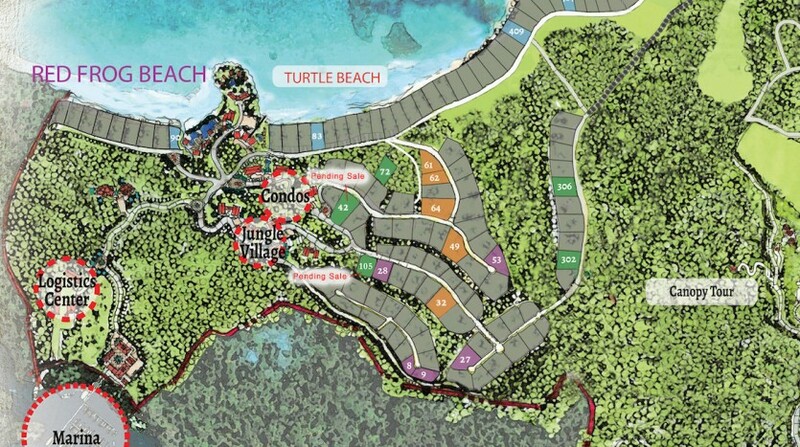 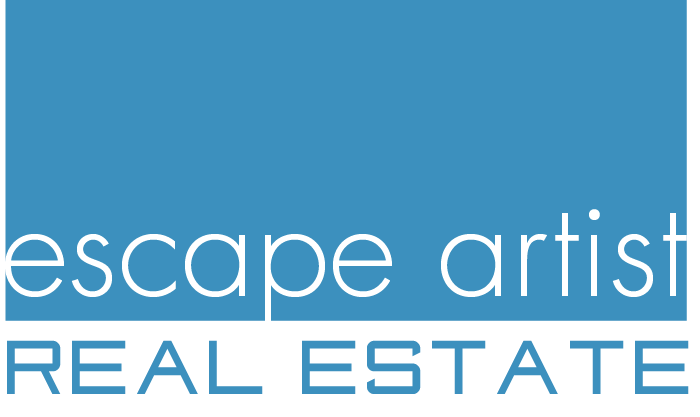 Please contact me below for more information about this real estate development in Bocas del Toro, Panama.